This is an amazing combination of a few of my well known recipes layered up into one. It’s so delicious, incredibly beautiful and will leave your guests feeling nourished and happy. 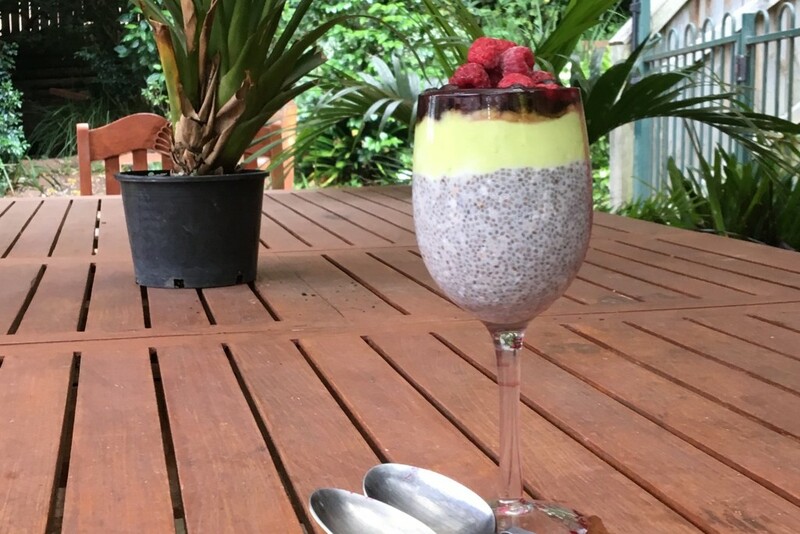 Whisk all Vanilla Chia Pudding ingredients together and set aside for 2 hours. Add berries and lime into a small saucepan with 2 tablespoons of water and simmer for 10 mins or until the liquid thickens. Note: This can be served straight away or can be stored in the fridge for a few hours before serving.